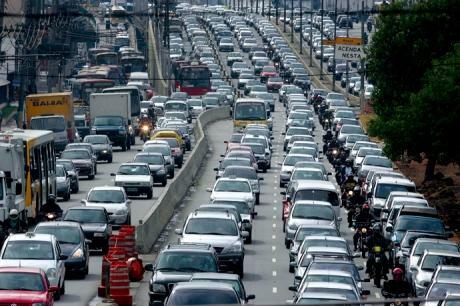 The licensing of flex fuel vehicles in Brazil totaled 180.471 units in May, drop of 35.14% from the 243.898 units sold in the same month of 2014. In comparison with April performance, which totaled 185.943 vehicles, May sales fell 3%. The data are from Anfavea, which represents the automakers. And they reveal that despite the downturn in sales, the assembly of flex models reached 940.687 units in the first five months of the year. The amount is 24,7% lower than the 1.172.712 units flex mounted between January and May, 2014. But despite the weak performance, the market signals that will reach 2 million flex units in 2015, as predicted by analysts of automotive market. For the sugarcane industry, the advancement of flex vehicle market, even at slow pace, signals an increase in sales of hydrous ethanol. According to Anfavea, from January to May the sector has a fall of 19,1%, with 1,09 million units produced, compared to 1,35 million in the same period last year. The amount produced in 2015 until May is the lowest for the period in 8 years. In 2007, 1,07 million vehicles left the factory in the first five months of the year. The decline in production was more sense of trucks, with volume 51,4% lower than in 2014 and only 6.169 units. The bus factories reduced the rate at 31,6%, to 2.319 mounted chassis.